Blog - Camera surveillance in the workplace – what are the regulations? Camera surveillance in the workplace – what are the regulations? Having a smart surveillance system in your workplace is likely the most important aspects of protecting your assets and ensuring your premises is safe. When implementing a security system however it’s important to realise that there are regulations associated with doing so. In Australia, New South Wales and the Australia Capital Territory have specific legislation relating to workplace surveillance. 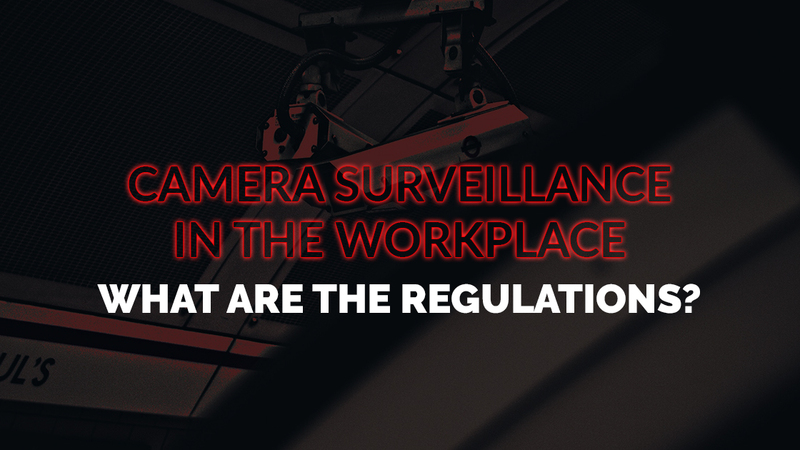 For camera surveillance in New South Wales, The Workplace Surveillance Act 2005 and the Surveillance Devices Act 2007 provide the basis for how workplace surveillance is regulated. The Workplace Surveillance Act 2005 is concerned with video, camera, computer and tracking forms of surveillance. The Surveillance Devices Act 2007 is concerned with the monitoring of personal phone calls. When it comes to the regulations of security systems in the workplace, it is generally quite device-specific. Any business that is using some form of a CCTV system will need to notify customers before they may be recorded. Any recording of a customer that includes personal information of that person must be kept secure. All forms of surveillance must be placed in areas that are clearly visible and signs notifying of this surveillance must be observable at all times. Any company using security devices like cameras, listening devices and phone recorders must disclose that they are doing so. In terms of surveillance within a workplace, like an office for an example, the surveillance must not commence until all employees are fully aware and have been notified in writing. This notice must be given at least 14 days prior to the commencement of the surveillance. The types of surveillance that will be used and the time periods they will be active must also be disclosed. 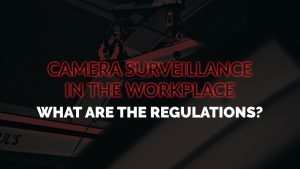 An employer who doesn’t state that the surveillance is in place on their premises could receive heavy fines or other penalties, so it’s imperative they do so. At Red Handed Security, we design tailored security solutions for a range of sites and applications. We have the expertise to not only secure, but to monitor your property security cameras installation in Sydney through reliable . For the best in security and CCTV systems in Sydney, give us a call today on 1300 13 40 33!